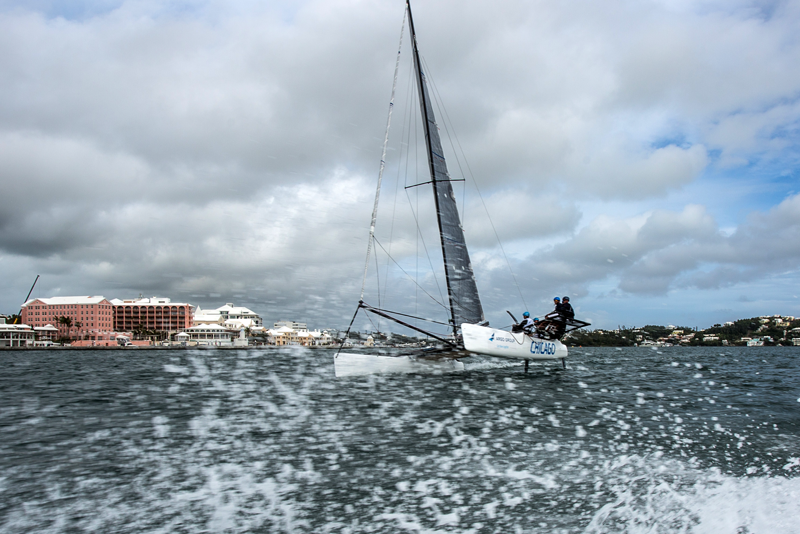 A fleet of six M32’s will kick off the 2016 M32 Series Bermuda from 8-10 January sailing on Bermuda’s ‘Great Sound’, the same race area chosen for the 35th America’s Cup in 2017. 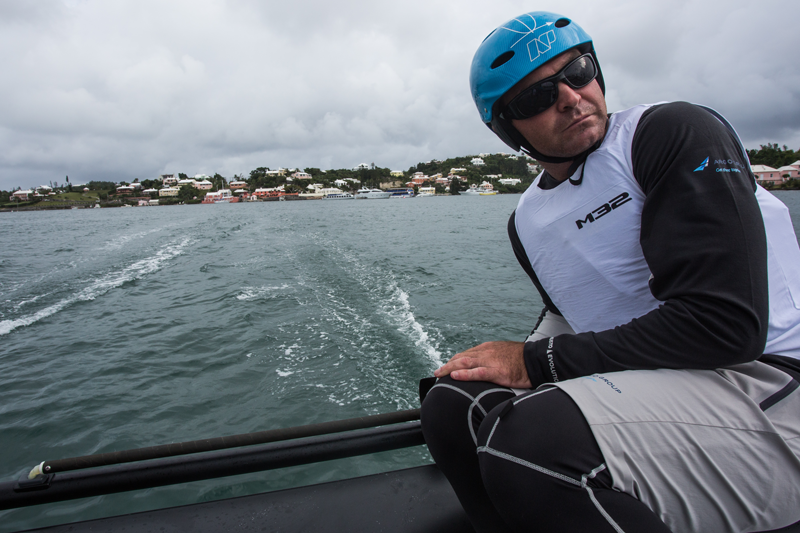 The inaugural M32 Series Bermuda will run from January to April with one event per month. 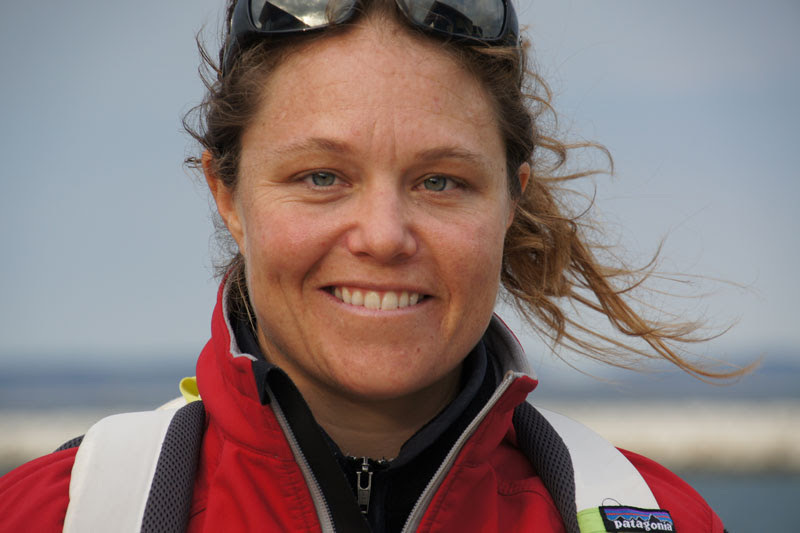 Organised by M32 North America in conjunction with the Royal Bermuda Yacht Club, the fleet for the opening event will consist of private owners and professional teams including Volvo Ocean Race skipper Charlie Enright, and former Olympic sailor and Rolex Yachtswoman of the Year Sally Barkow. "We are looking forward to racing the M32s in Bermuda this winter and are very fortunate to be supported by Chicago Match Race Centre for the use of an M32. Our international all-female team will be in Bermuda to gain as much experience as possible in the M32s as well as enjoying the current America’s Cup excitement in Bermuda and racing on the 'Great Sound'." Completing the full line-up for the first event are private owners Mikkel Rossberg and Olli- Pekka from Denmark, Don Wilson from the United States and M32 Series founder Håkan Svensson from Sweden. 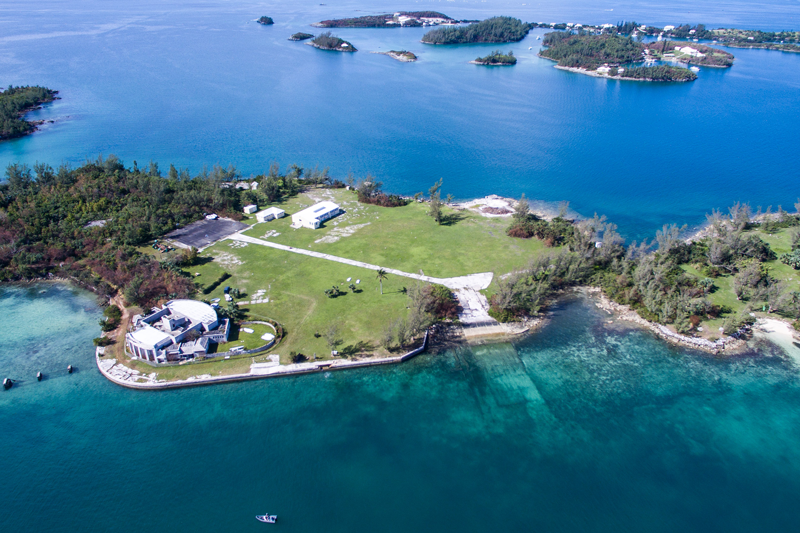 To provide the easy launching of the fleet in Bermuda, the M32 team have been loaned the use of Darrell’s Island, a small island in the southeast of the Great Sound. Owned by the Bermuda Government, Darrell’s Island was formerly used as a flying boat station during the second world war for BOAC (British Overseas Airways Corporation) In 1942, British Prime Minister Winston Churchill famously visited Bermuda on his return from Washington DC, landing briefly at Darrell’s Island before making the transatlantic journey to Great Britain.